The adidas Group today announced that it has signed a share purchase agreement to acquire Five Ten, a leading performance brand in outdoor action sports. 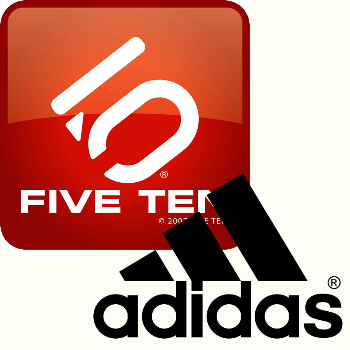 The adidas Group intends to purchase the entire Five Ten business, which includes all of the issued share capital of Five Ten USA. The total purchase price is USD 25 million in cash at closing and contingent payments, which are dependent on Five Ten achieving certain performance measures over the next three years. The transaction is expected to close in the next couple of weeks.